When a sudden rainstorm spoil’s Pete’s plans, he is grumpy and sad. His dad decides that he ought to be made into a pizza! He kneeds Pete and stretches him, covers him with oil and adds tomatoes and cheese. Before long, the pizza is hot and ready to be sliced. During today’s Beginning to Read class we talked quite alot about opposites. We began with ‘easy’ opposites (hot/cold, wet/dry/ big/small, happy/sad, inside/outside), moved onto slightly more challenging opposites (push/pull, empty/full, night/day, tall/short, true/false) and, finally, tried some ‘difficult’ opposites (warm/cool, always/never, man/woman). Today’s Word Family was “ed” (Ed, Bed, fed, led, red, Ted). The tricky words were fled, newlywed and shred. We have many word family printables on this website, follow the link for more information. We also looked for some easy Sight Words. 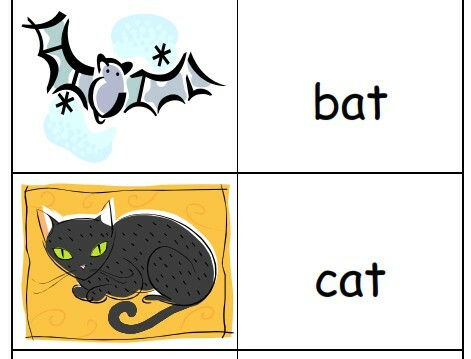 Sight Words are also known as “Instant Word” and sometimes referred to as “Dolch Words.” They are high frequency words that beginning readers are encouraged to memorize (we, my, see, go, and, etc.) 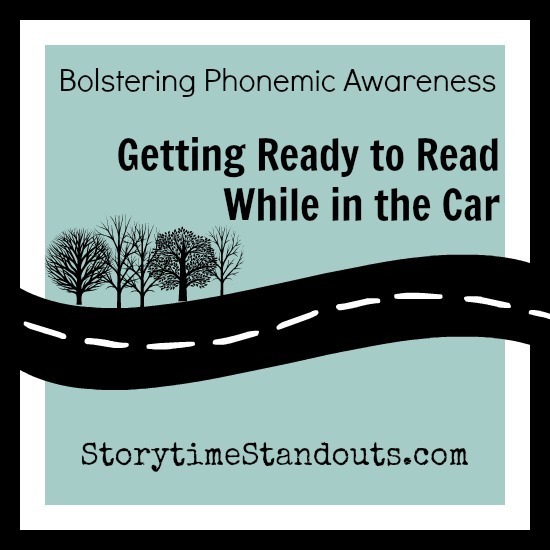 For the children who are already reading sight words, this was a reading activity. For the children who are not yet reading sight words, it was a matching activity. If you are interested, you can download sight word lists from our download page. We played a mixed up alphabet game . Each child had two, three or four cards. Each card read, “I have ___. Who has ___?” The child with “I have A. Who has L?” started us off. The child with “I have L. Who has U?” read his/her card next. Basically, the children were listening for the letter names, checking to see if they had the letter and reading aloud when it was their turn. Very good fun – many of the children would like to play the game again. Finally, we used Elkonin boxes. The children listened to words and decided whether a letter sound was at the beginning, middle or end of a word. As an example, I asked the children to listen for the /S/ sound. When I said, “Snake,” they should have identified that the /S/ sound was at the beginning of the word. When I said, “Pigs,” they should have noticed that the /S/ sound was at the end of the word. When I said, “Icicle,” they should have noticed that the /S/ sound was in the middle of the word. Note: this is a listening activity – whether the /S/ is made by a “S” or a “C” is unimportant. Children will normally hear the beginning sounds most easily, the middle sounds are the most difficult to hear. Children who learn to hear the sounds and notice when they occur will use this skill when spelling, writing and reading. This is a skill you can work on anytime, anywhere.